We will schedule our 2019/2020 courses next fall. Please check back then. Mikee Linville Backcountry Awareness Scholarship Info. 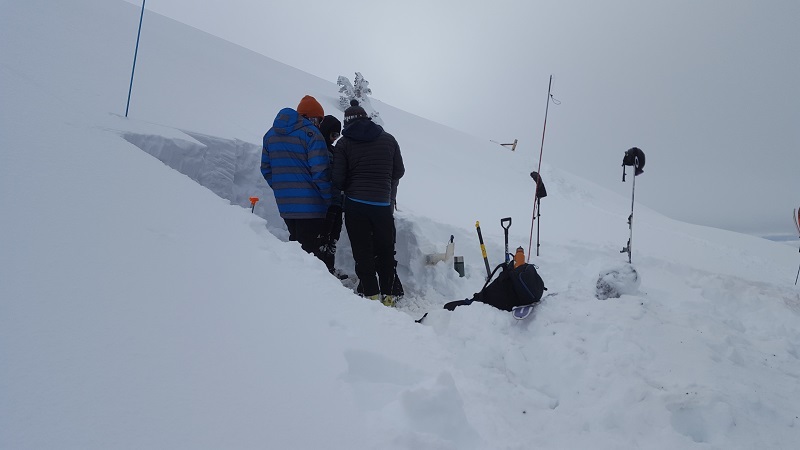 Snowpack evaluation above treeline. January 2017 level 1 class. 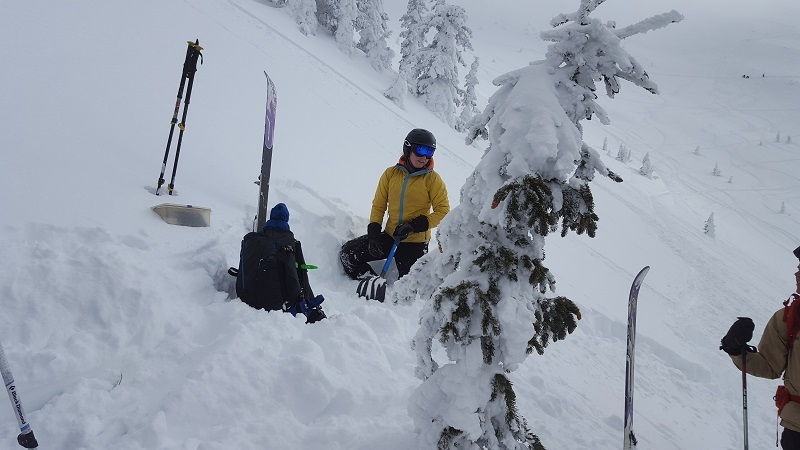 Snowpack evaluation on another powder day. January 2017 level 1 class.